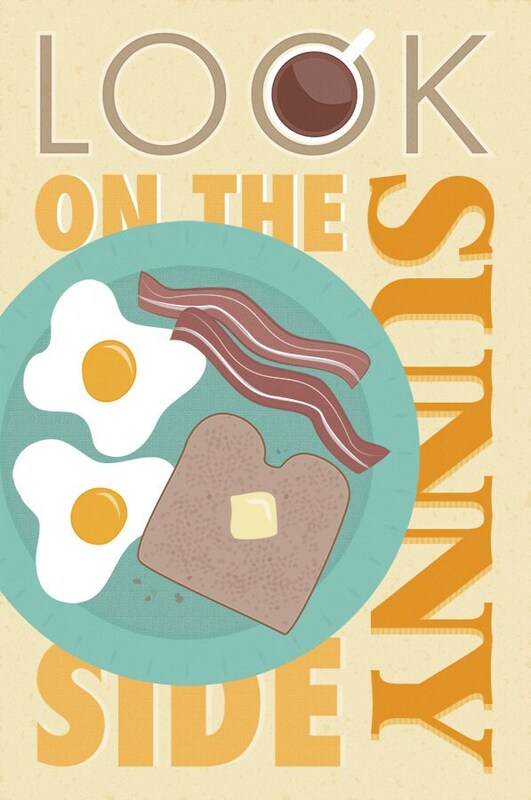 Life is always a little bit brighter with bacon, eggs, and toast (and who could forget the coffee?) This print would make a lovely addition to your kitchen or breakfast nook. Owner of the shop responded so quickly to my inquiry and really made the process quick and painless for me. Very sweet and I appreciate her! 10 outta 10!